Thousands of former Trump University students will get most of their money back, with a judge on Friday approving a $25 million settlement. "The settlement is fair, adequate, and reasonable," Judge Gonzalo Curiel said in his decision. 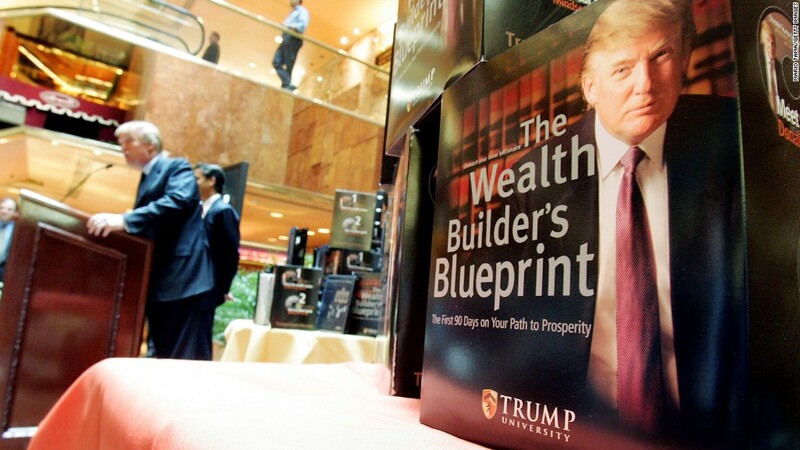 Trump University was created in 2005, and promised to teach students investing techniques they could use to get rich in real estate -- just like Trump. A "one-year apprenticeship" at Trump University cost $1,495, according to court documents, while a "membership" cost at least $10,000 and the "Gold Elite," the seminar's most expensive class, cost $35,000. In advertisements for Trump University, Trump said he "hand-picked" the instructors, but he did not remember a single instructor during a deposition. Judge Curiel dismissed Simpson's objection. "That only one procedurally valid objection was filed... is indicative of the fairness, adequacy, and reasonableness of the Settlement," he said.